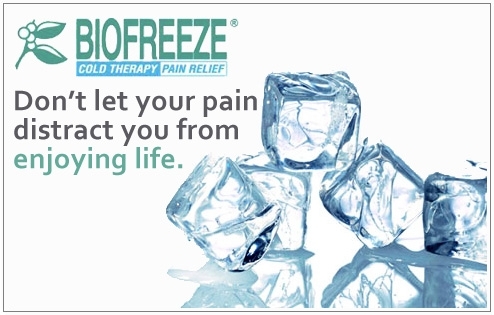 Biofreeze now available at Bella Vita Massage in Nirvana Oasis Spa! chiropractors, massage therapists, physical therapists, and podiatrists. receptors in the skin that may help regulate pain as well. 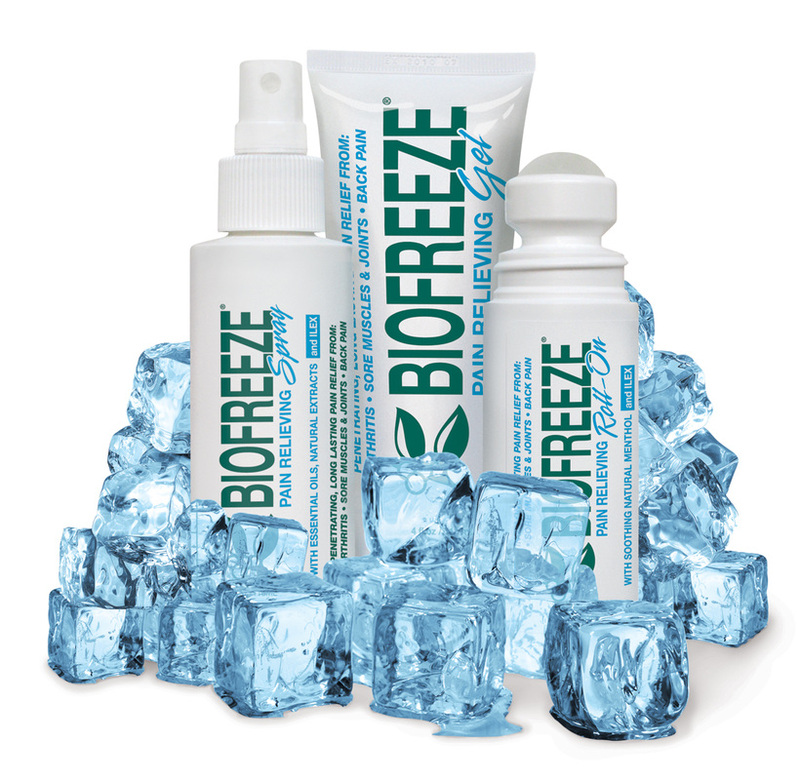 Biofreeze products allow you to remain active during treatment.